Midnight Club II is a racing video game developed by Rockstar San Diego and published by Rockstar Games. 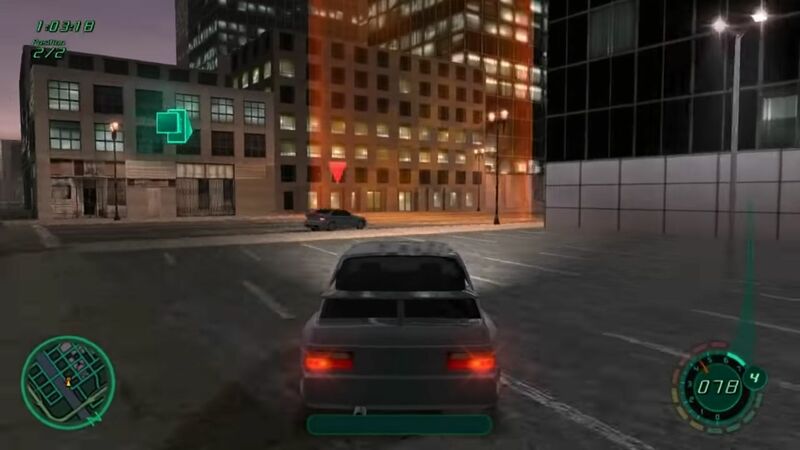 It is the sequel to Midnight Club: Street Racing, published for the PlayStation 2, Xbox and Microsoft Windows and first in series to feature motorcycles. Open the “Game Files” folder and mount the .iso file. Run the game setup (autorun.exe) and select install.